Your local estate agents are here to help you buy or sell property. Our experience of working in the area means we can offer you a fantastic service, whatever it is you need. We’ve been buying and selling homes in Knowle for years. Covering everything from one bedroom flats, to luxurious, six-bedroom detached houses. If you’re in need of our services, get in touch with our team today. You can reach us on 01564 770707. Hunters Knowle covers the sales of homes in all the peripheral rural and village areas surrounding Knowle and Dorridge. That includes places as far out as Hampton in Arden, Meriden and Fillongley, Balsall Common, Chadwick End, Hatton Park, Lapworth and Rowington, Earlswood and Tanworth in Arden. We can find you the perfect home. Whether you’re looking for a flat or a house - our team will ensure you get settled into somewhere you’re happy. There’s something for every budget in Knowle. So get in touch with us today, and get the process started. The Hunters Knowle (Midlands) branch enjoys a prime position set in the very heart of the village high street, which is well known for its wealth of many period and character buildings, and a historic church which dates back to the 16th century. You can visit our office to discuss your property needs. Whether you’re interested in buying or selling a house. We’re based at 1634 High Street. Looking to sell your Knowle property? We are a highly trained agent who has knowledge of the local property market. You can get the process started in seconds with a free online valuation estimate. Or book a no-obligation appointment for one of our agents to value your property in person - this is also done completely free of charge. Just wanted to say thank you to you and your team for overseeing my property during its tenancy. You have all been very professional and I will certainly not hesitate to recommend your company to fellow landlords. I recently moved and decided to use Hunters in Knowle. Although the process proved to be a stressful one, everyone in the office was very supportive and kept me up to date every step of the way. I was impressed with their marketing and liked being able to log in to my own on-line system to look at viewings summary and feedback. Thank you - great service from start to finish. Honestly couldn't have asked for more from my estate agent. Went above and beyond with selling my house and helping me purchase my new one. Will use them time and time again in the future. Couldn't recommend more. Click to view preferred suppliers for Hunters Knowle. VAT Reg No: 918 0230 50 | Registered No: 2587709 | Registered Office: Apollo House, Eboracum Way, Heworth Green, York, YO31 7TE. A Hunters franchise owned and operated under licence by Hunters (Midlands) Limited. Lisa Smith is the new manager of the Knowle branch which has an established presence in the village and surrounding areas for nearly 30 years. 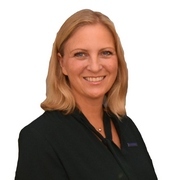 Having lived and worked in the area for over 20 years, Lisa provides a fresh and positive approach to estate agency. Lisa is passionate about helping clients sell and buy property, and prides herself on providing exceptional customer service. Living in Dorridge with her husband and three children, you may see her walking her Bulldog Stanley. 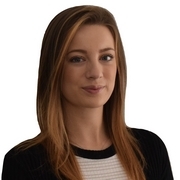 Lydia joined Hunters in July 2018 as Senior Negotiator. Having worked in estate agency locally for the last three years as both negotiator and valuer, her knowledge of the local area and high level of customer service will ensure you have a great experience whether you are buying or selling your property. 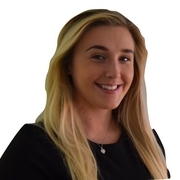 Abbie joined our team in Knowle in June 2018 as a fully qualified sales negotiator. She left college and went straight into estate agency where she has built a great knowledge for sales and property. 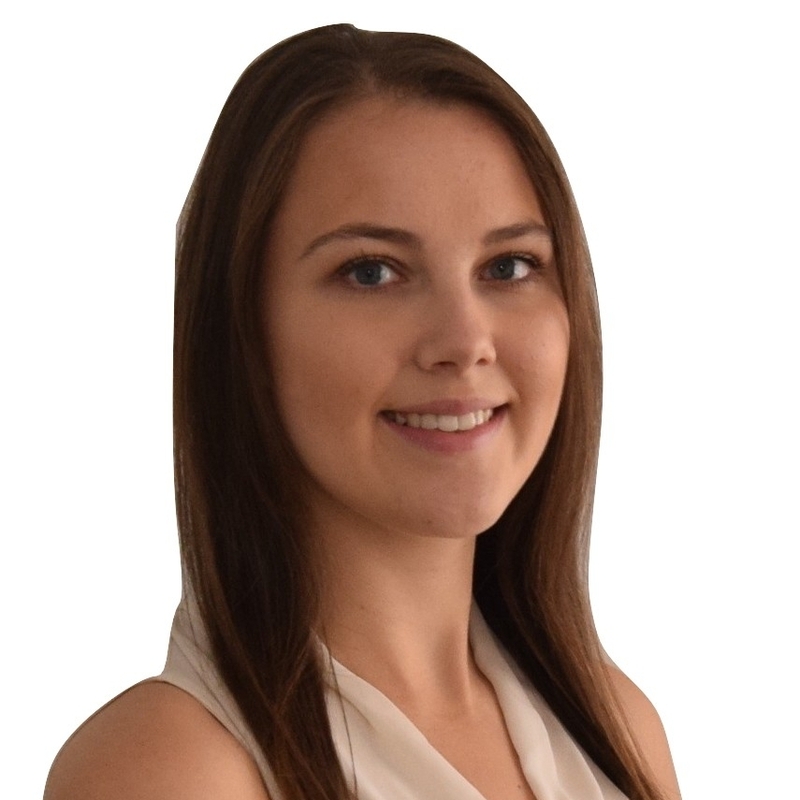 Having lived in Solihull all of her life, her knowledge of the local area will be invaluable in helping you to buy or sell your next property. I joined Hunters at the beginning of 2017 to become part of their team. As part of my role, I help both vendors and purchasers with their move from the day the sale is agreed to the day they collect their keys. My role is often challenging but also very rewarding. I really enjoy being part of my clients journey. Three miles east of Solihull you’ll find the beautiful village of Knowle. And it truly is a village, in the traditional sense of the word. Packed with local, independent shops, lots of greenery, and an amazing community spirit. Anyone looking to embrace the village lifestyle will find Knowle makes for a happy place to live. With a low crime rate and excellent schools (Arden Academy was named one of the best state secondary schools in the UK), families feel very comfortable here. If you choose to live in Knowle, we’re confident you will too. Knowle is a quiet place, loved by its residents but without much that would really put it on the map. It is located close to the Grand Union Canal, which connects Birmingham to London, and where you’ll find Knowle Locks. Other than that, it’s most appealing spots are the small, independent shops of all varieties you will find on its high-streets. The facilities in Knowle are aplenty - and they’re maintained at a very high standard. You’ll find beautiful parks and walking routes throughout the village. If you’re interested in joining a club or society, then there are a number of options. From tennis and squash tournaments, to the Local History Society and more standard social events, there’s sure to be something for you to get involved with. Many societies are shared with another nearby village - Dorridge. If you have kids, we’ve already talked about the excellent nature of the schools in Knowle. Few areas in the country can offer the level of education you’ll find here. And there’s lots of choice too - with five primary schools located around the area. Arden Academy, the main secondary school, is in the top 20% of schools in the country when it comes to Maths, English and Science GCSEs. Knowle is home to lots of restaurants and eateries, of a variety of styles. As in almost everywhere in the UK, you’ll find the typical Italian and Chinese specialists. But you’ll also come across some excellent seafood restaurants - which is surprising given the location. There’s something for every budget. Whether you fancy a full-on fine dining experience, or something a little more affordable. But one thing you absolutely must try is Smoode Shakes. A fantastic place that offers over 50 different flavours of milkshake. Knowle is quite an affluent area. House prices average around £479,648 - but naturally this depends on the type of property you’re interested in buying. Detached properties average around £605,126, whereas terraced houses average approximately £353,420. So even the most affordable homes are quite expensive when compared to the rest of the UK. But it’s worth it because Knowle is a fantastic place to live. If you’d like to buy a property here, we can help. Our local estate agents are based at 1634 High Street, Knowle, Solihull. If you want to browse properties currently available, you can use our search feature. Just visit this page and enter ‘Knowle’ in the search box.